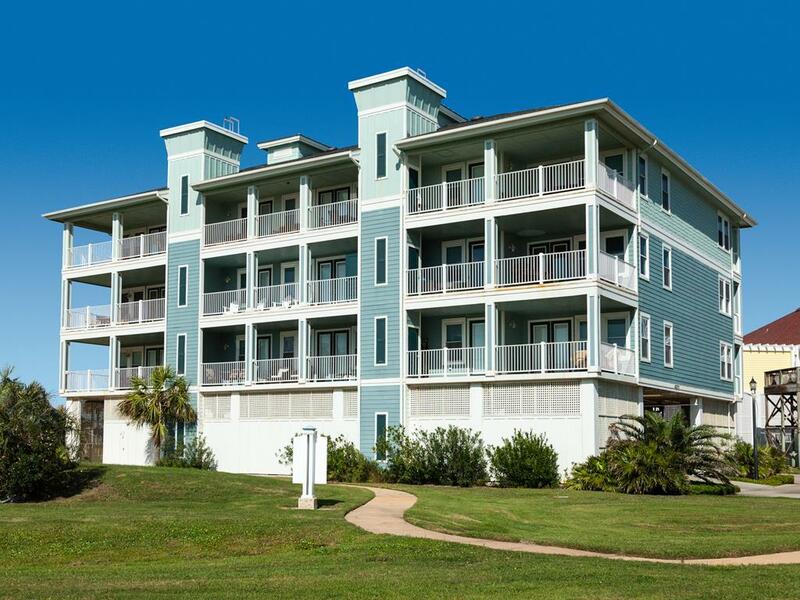 Beachfront condo with panoramic Gulf views! 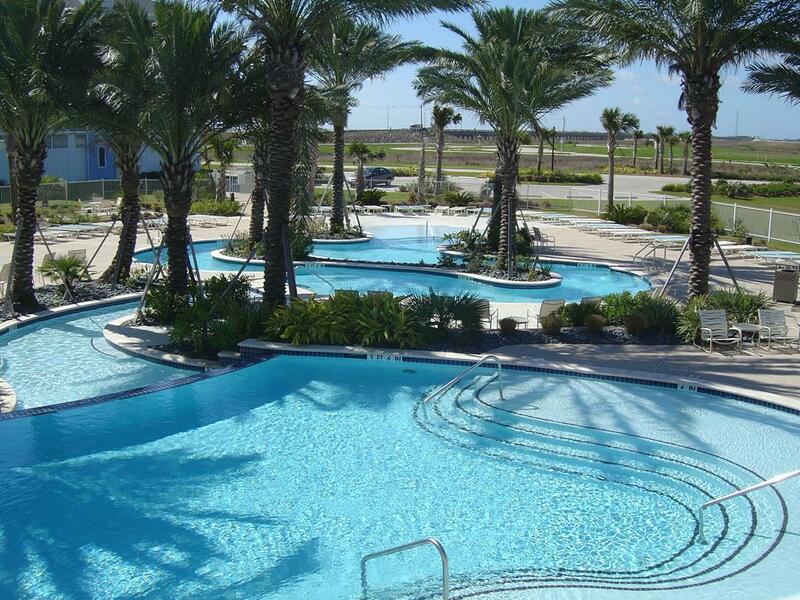 Neighborhood amenities include: pools, hot tubs, walking & cycling paths, and more! 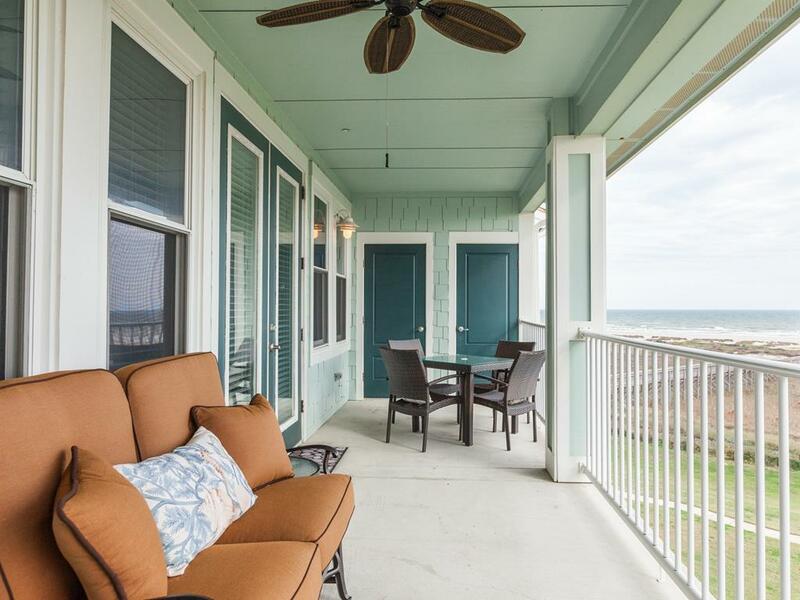 Relax with a cool beverage and dine al fresco on the covered deck, or enjoy the spectacular Gulf view from the comfort of the spacious open living area. 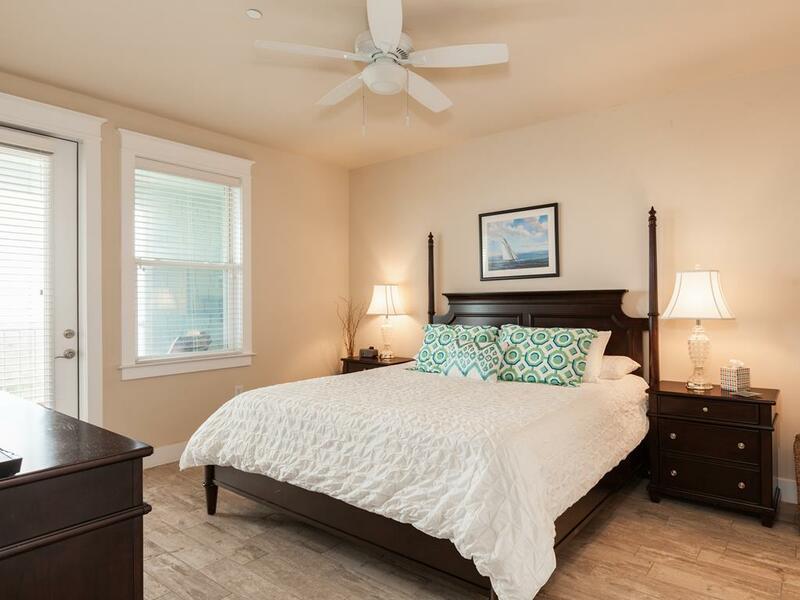 With a king-sized master suite, a second bedroom with 2 twins and a queen sleeper sofa in the living area, Pointe of View is a great choice for couples or families with children. 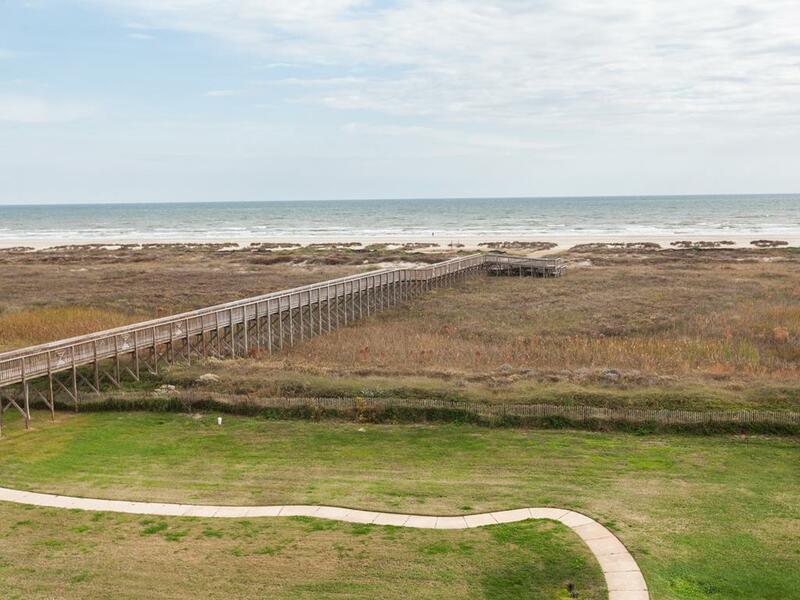 The neighborhood beach access is only a short walk away! Perfect. Lots of space. Exactly as pictured online. Loved it. 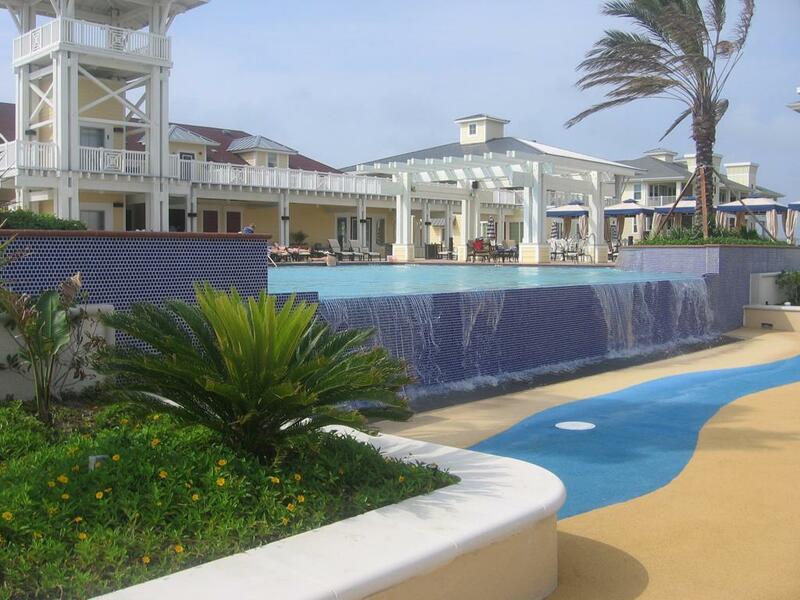 The amenities offered at Pointe West were a major reason for choosing a condo at this.resort. 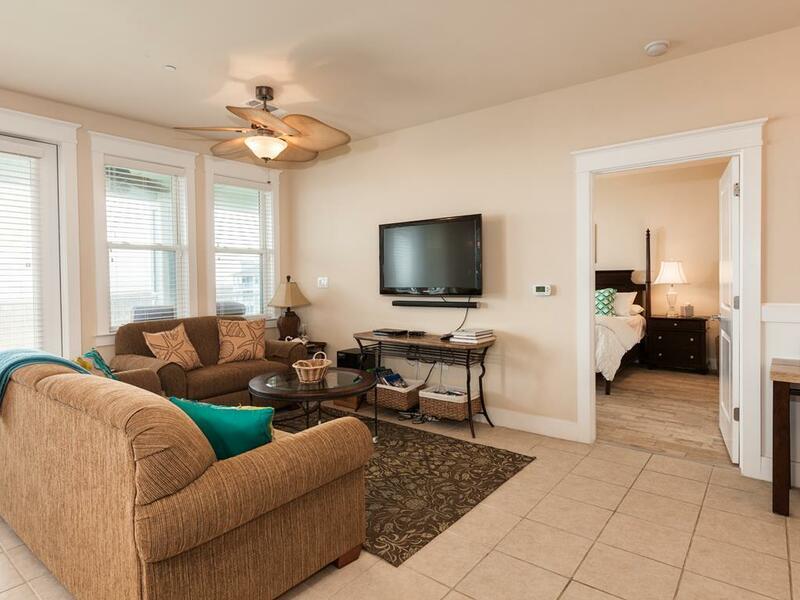 A very comfortable condo for 2 or 3 people. The fog cleared just enough a couple of times so we could see the water!! Nicely appointed and the beds were comfortable! We’ve stayed here several times and plan to keep returning because it’s perfect for our family. 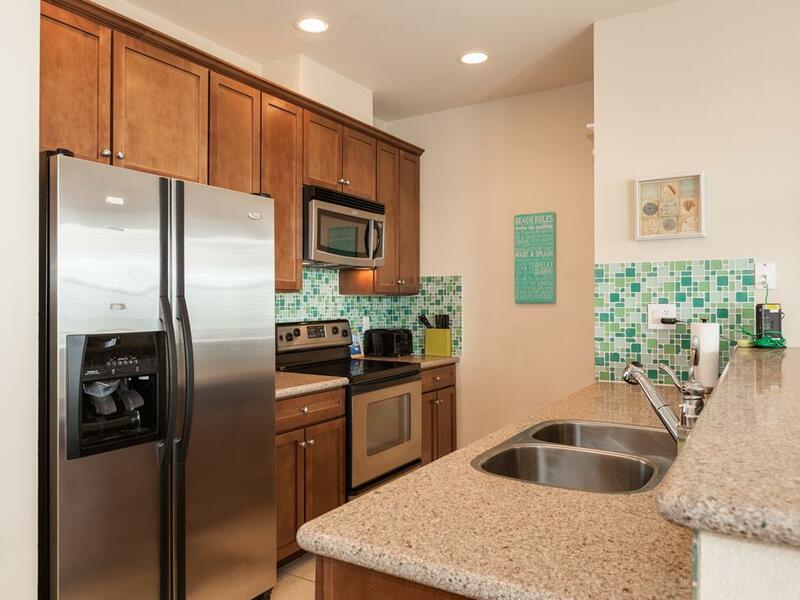 The condo is quite comfortable and the kitchen has everything you need except the food. 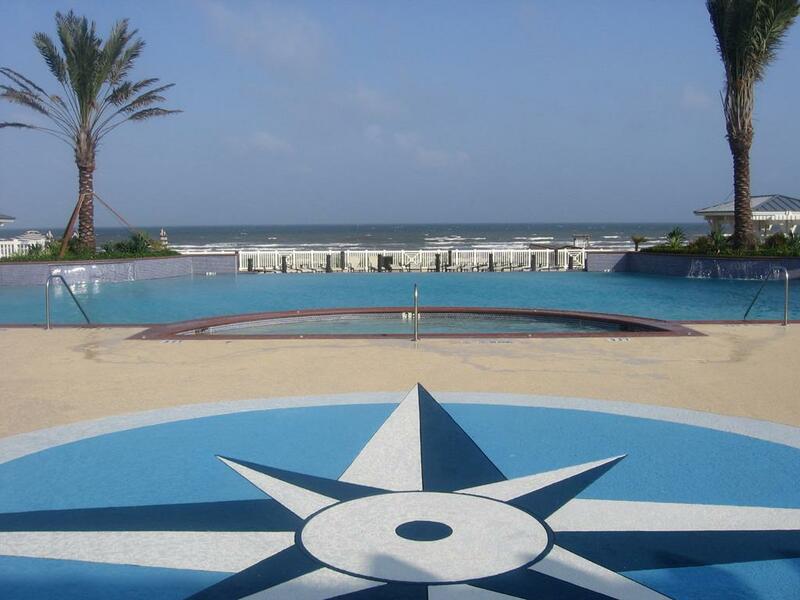 The proximity to the beach, pool and restaurant can’t be beat. The restaurant has a great menu for food and drinks. We’ve tried most of it and haven’t been disappointed. We bring everything we need for our stay, but if we forget something, Secen Seas grocery and a liquor store are a short drive away and well-stocked. Very comfortable and had a nicely equipped kitchen. Need dark drapes in front bedroom as the lights on the outside hallway lit up the bedroom. Everything else was great. Pointe of View had everything we needed and a beautiful view. Great location and view. The place has everything you need and the club next door makes it perfect. Pointe of View is exceptional. The views are amazing. 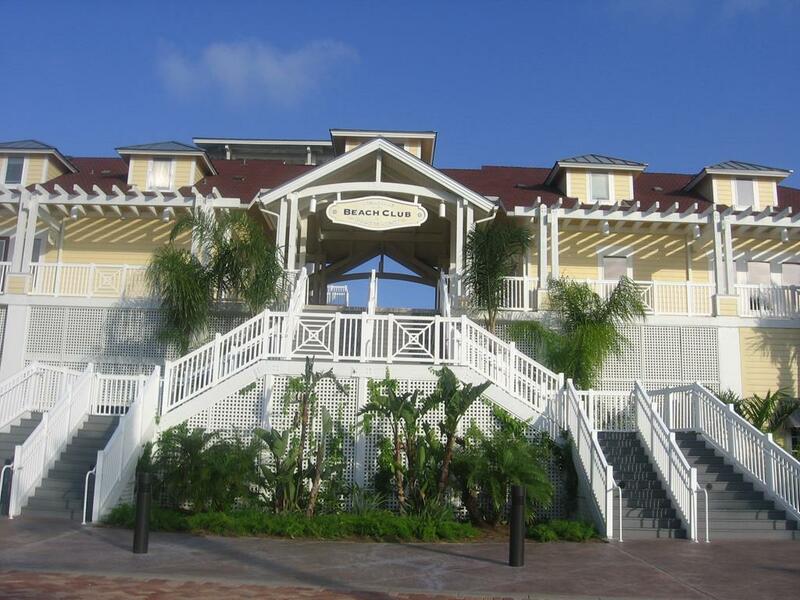 We enjoyed being steps from the Beach Club and the shortest walk to the beach. It was perfect for our family. This. 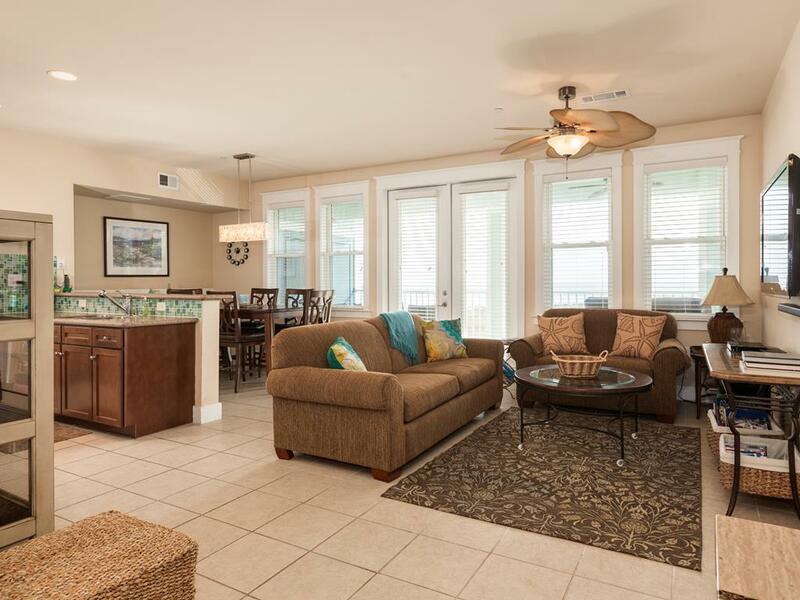 Condo is so comfortable and is so close to the beach. This has started s new tradition for our family. We started With “ Easter on the beach. This has been our 4 th year. We’ll come back every yrsr! 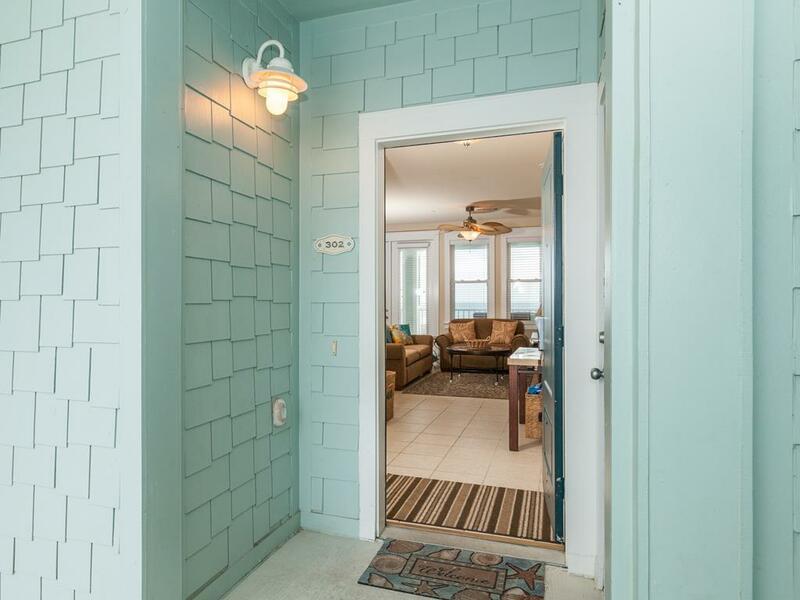 Great unobstructed view of the beach with a good sized balcony. The beach was clean- no cars, no trash, no seaweed on the sand. 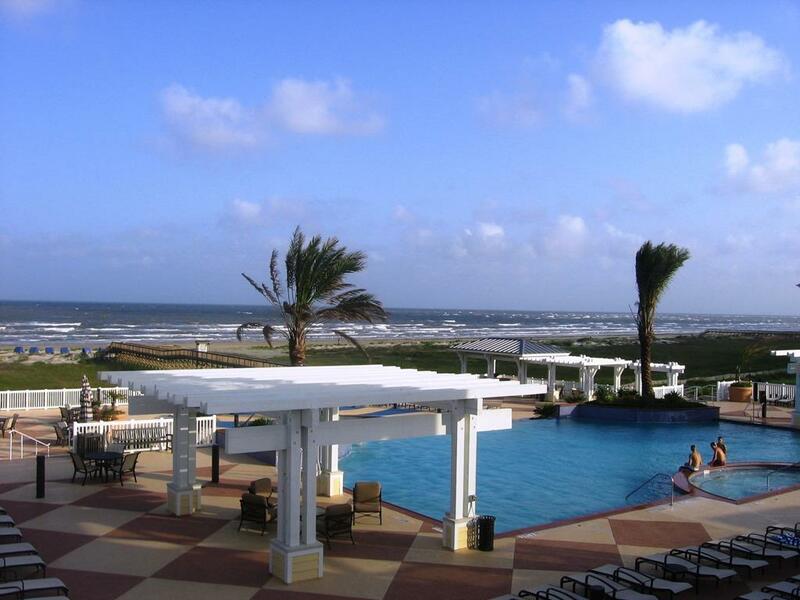 We loved our stay at Pointe of View! 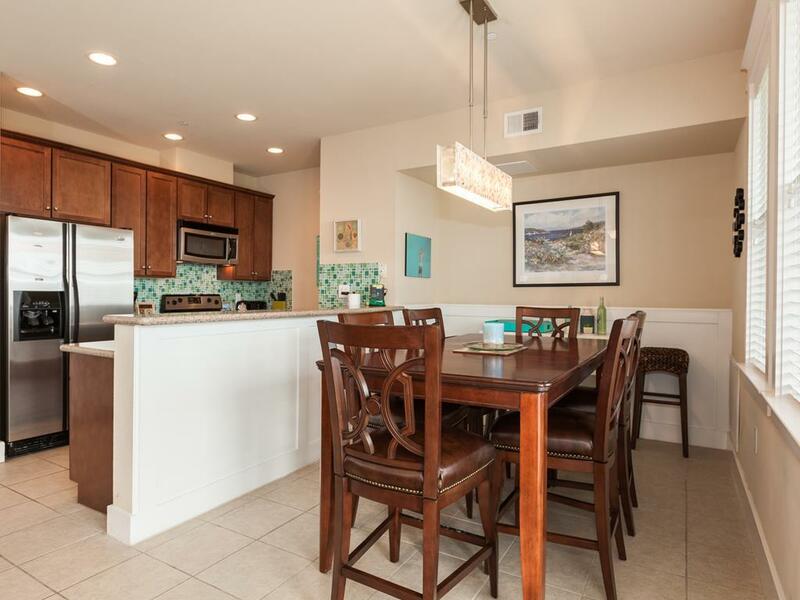 The layout of the condo was just perfect for our family, and everything about the space was comfortable including the colors, furnishings and the well equipped kitchen. The deck was amazing with comfy furniture and a stellar view of the Gulf! We could hear the waves and feel the gulf breeze from the deck! We would definitely choose to stay at Pointe of View again. The only issue that we had on this property, which we have stayed at before, is that the 2nd bathroom's shower (not master), had some water pressure issues. As with any property (especially along the ocean), the age of the property is starting to be more apparent. But overall, it was a great experience as it has been for the past few years. Nice beach and easy to get there. Covered parking a plus. Absolutely perfect! Can't wait for our next trip. 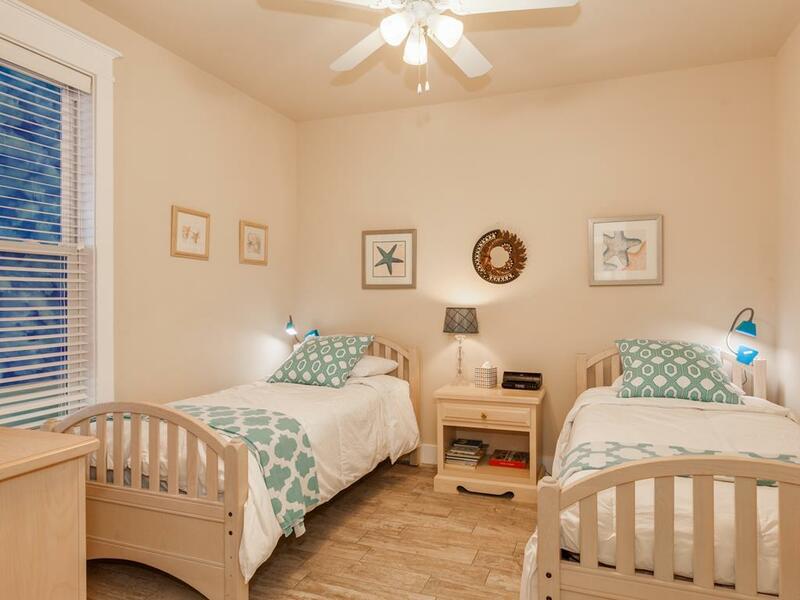 The condo is very spacious for our family of 5, and very comfortable. We felt right at home, and enjoyed the short walk to the beach. 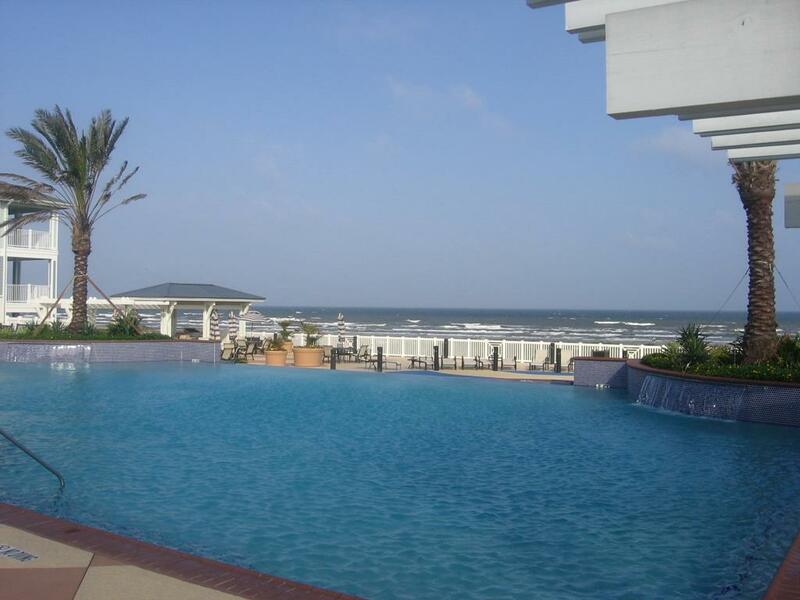 This condo is the best location in Pointe West and the cleanest condo in Galveston. We have stayed at various properties over the years so I feel comfortable saying that! It was a lovely in person as it is in the pictures. The view is amazing and the condo had everything we needed to cook up some amazing meals. It serviced 4 adults very well and we never felt crowded. We will be back - soon I hope. Thank you to the owner for sharing this lovely property with us. Sand and Sea staff were excellent and accommodating. 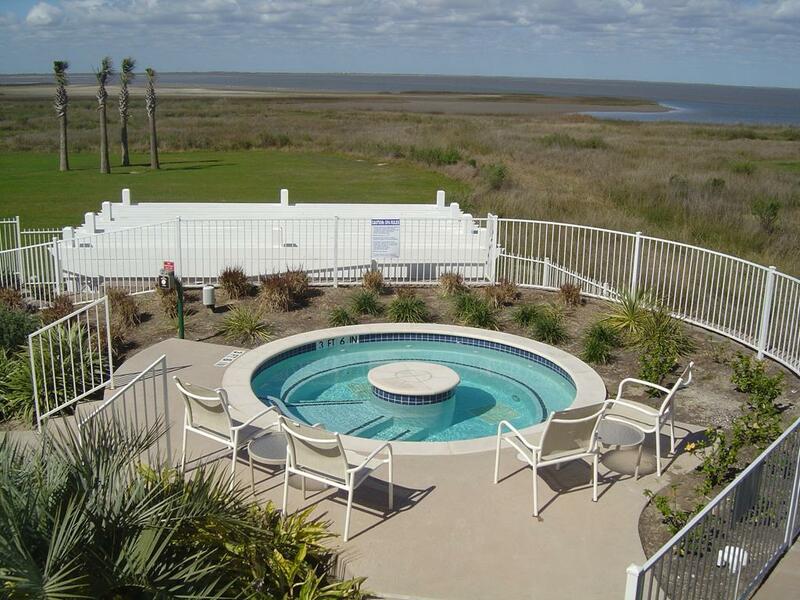 The condo was nicely appointed with lovely furnishings and dishes, including access to floats and a beach wagon cart. Everything you need was there for your stay at the beach. Our second stay at Point of View and it won't be our last. We felt like we were home when we walked in the door and could not have been more comfortable [thanks for the mattress topper]. The condo is wonderfully decorated, the view is perfect, and the grounds are well manicured and perfect for for walking our dogs. We are looking forward to our next trip. Lovely condo, beautiful decor, great views. The pool and the grounds are 1st class, would rent here again. Our only complaint is that the king bed was very hard. Each bed/bath are on separate sides of condo--that was nice. Only two issues were that was the renters below us had their TV so loud at night it was hard to get to sleep. The Master Bed mattress was very firm and we had a hard time sleeping comfortably. Excellent out of the way property on the far west end of the island. Very private. Even though other condos are in the same building - it was like we had the place all to ourselves. Including on the beach. Quiet Lil Space Of Heaven! All of the comforts of home and steps to Bliss!